Steve Duff’s Kustom Fishing Tools and Duffrods series caters for avid fisherman of all areas; freshwater, saltwater, game or fly. 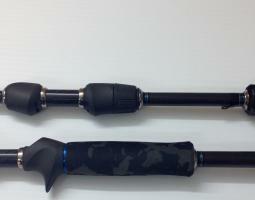 No matter what your favourite species or system, Steve can custom build a rod to your desire. 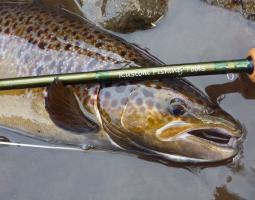 Whether it be a specific rod from the Duffrods series or a custom rod designed to your individual preferences, all of Steve’s products are built with premium quality blanks, components and with the care and attention of an experienced rod builder. 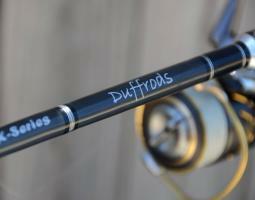 Steve Duff (aka Duffman) has been building rods for the last 25 years. Growing up and living in Newcastle (NSW) until his early thirties, his love of fishing for bream, flathead and estuary perch was entrenched at a young age. In his teens he was introduced to rod building by his grandfather and has been custom building rods since. 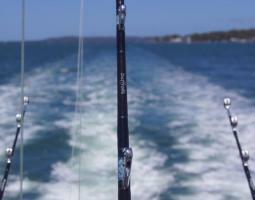 Today Steve lives with his family on Victoria's Gippsland Lakes, and as a full time rod builder is truly a master of his craft. Like, Watch, Follow and Connect with Duffrods... and keep up with the latest news! 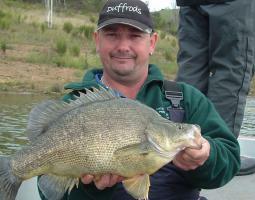 Keen to fish for bream, bass or trout? 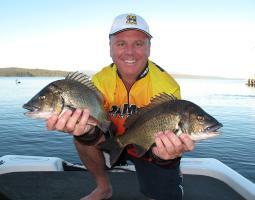 Let Steve take you to some of his favourite locations from the Gippsland Lakes to the Alpine streams. 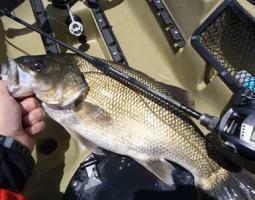 You'll fish with the best equipment available, either out of a state of the art American Skeeter bass boat or personally guided up some of Victoria's best trout streams. 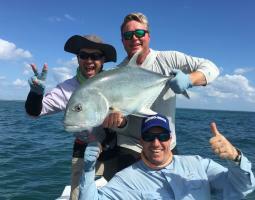 Accommodation, meals and associated costs can all be included in your Kustom Fishing Tour.